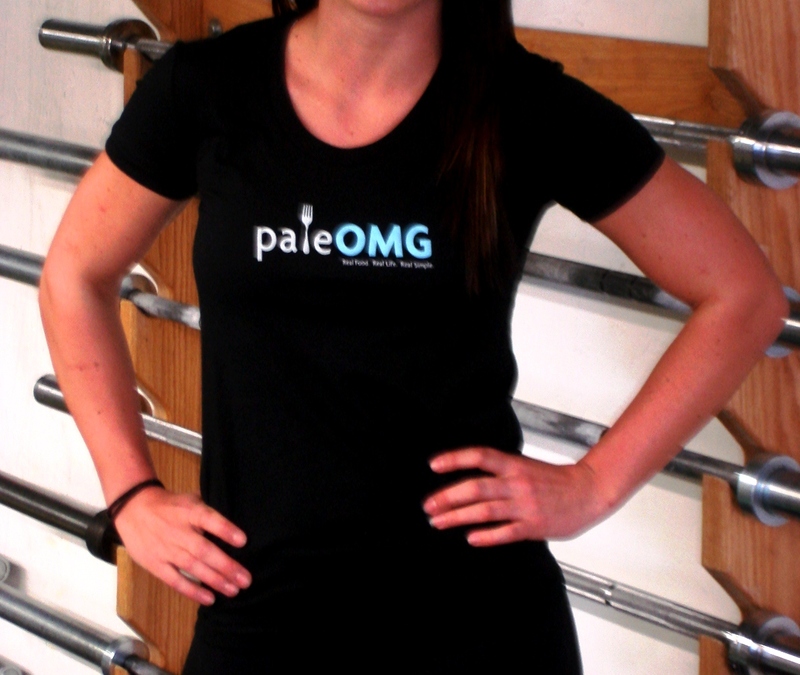 Renegade Fitness has teamed with the greatest Paleo blog in the entire universe!!! My very good friend, Juli Bauer (or julibauer as I call her), runs the site PaleOMG and the site is good. I mean… as Nacho Libre would say, “it’s reallllly guuu”. Check out the shirts below, and buy them directly on our site! If Juli didn’t look so good in these shirts, people would STILL probably buy them. I mean, the shirts are comfy!